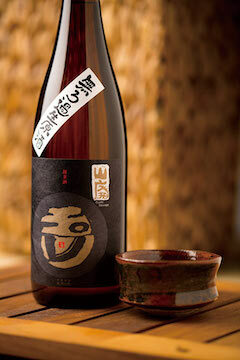 Made with natural yeasts thriving within Tamagawa’s brewery, White Label is massively bold and dry with a spicy punch. Bottled right off the press, without pasteurization, filtration, dilution or other processing. A stalwart companion to rich meat stews like cassoulet, cream sauces and dishes that use cheese—even gorgonzola. Also excellent with oysters.